It's David Wright vs. Captain America in Tuesday's A.M. 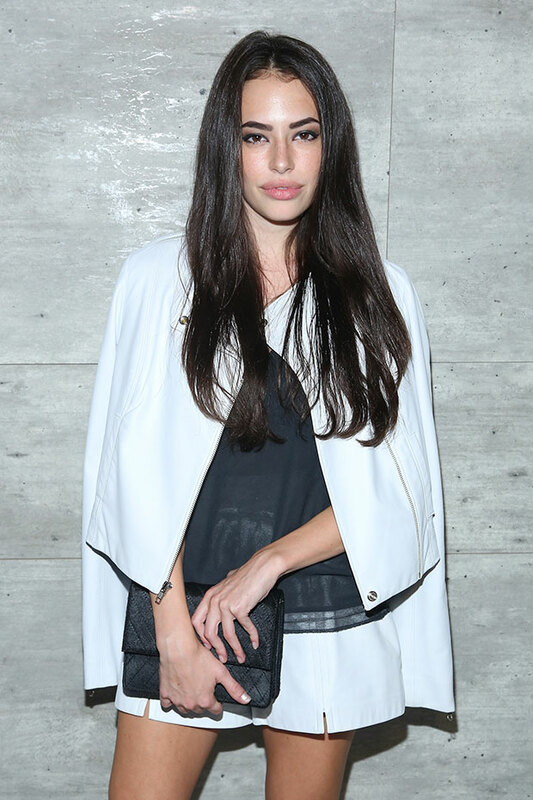 Hot Clicks, plus Chloe Bridges is the lovely lady. New York Comic Con took place last week. With the Mets in the playoffs, we thought it only made sense to play our new favorite game—Who said it: David Wright or Captain America? The Mets fans booed Chase Utley out of the park (then chanted for him) ... Texas governor Greg Abbott needs to step away from the Twitter ... The Astros ballboy made the play of the night ... The Steelers beat the Chargers on the last play of the game ... San Diego's Trevor Robinson didn't exactly give max effort on this play ... Mike Tomlin busted out a Godfather reference in his postgame interview ... Andrew Wiggins nearly hit his head on the rim on this alley-oop ... Sabres rookie Jack Eichel scored the best goal of the young NHL season ... Chrissy Teigen is finally pregnant. I visited the Queens set of NPH's new show Best Night Ever and sat down for a short interview. Here's the How I Met Your Mother part of the discussion. You can read the entire Q&A here. SI.com: Hope you don't mind a few How I Met Your Mother questions. I notice the show repeats every now and then. NPH: It’s on a fair amount, yeah. NPH: I don’t watch the whole episode but I’ll check out a singular scene. It’s less to watch the content and more to watch what was going on in our social world while filming. SI.com: So you can remember a specific event per episode? NPH: I have a great recall for that. Even old movies from when I was way younger. I can remember where we shot that scene, what it was like around the area. SI.com: Is it annoying when people come up to you with a Barney Stinson quote? SI.com: Does NPH play laser tag in real life? NPH: I’ve only played a couple times. I always feel that I’m playing against people—and this may just be paranoia—but I feel like I’m playing against people who have been playing twice daily in that course for a year or more and know every nook and cranny. That’s also why I’ve never played paint ball. I’m afraid of welts. SI.com: Do you have a favorite How I Met Your Mother episode? NPH: I loved the one where Barney proposed to Robin. I thought that was a great episode. I liked the musical version where we sang about suits—Girls vs. Suits it was called. I sang it out at the 20th Century Fox lot. We also did one that was all in rhyme with Lin-Manuel Miranda in that. I got to play five different characters around a table. That was a lot of fun to film. People finally can just read it for the articles. A group of Detroit fans want the U.S. government to revoke the Lions' passports after they land in London for a Nov. 2nd game against the Kansas City Chiefs. Think Traffic is Bad Here? 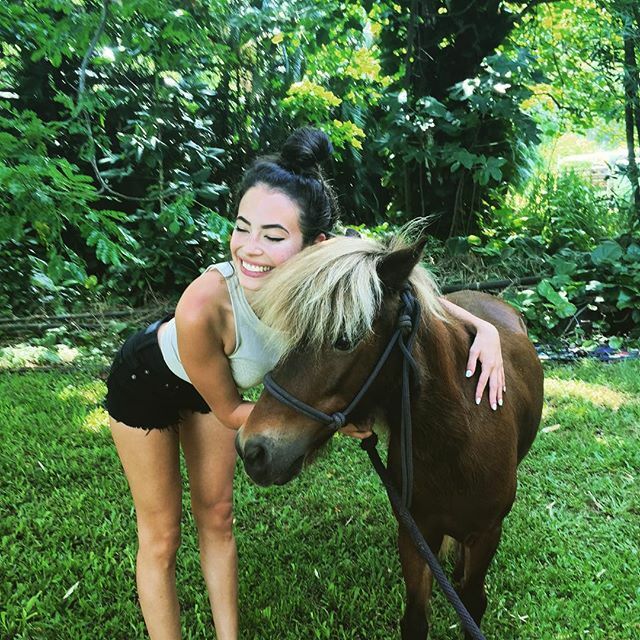 The mayor of Hell, Mich., says the Cubs will win the World Series before his town freezes over ... Former LLOD Hannah Stocking caught Klay Thompson cheating on her ... The best Steve Spurrier quotes, in honor of his retirement ... The NFL remains clueless. Why not let him wear pink all season? ... How the world's most famous adult movie star became a fantasy sports expert ... Eddie Vedder partied with Cubs fans after Monday night's win ... More proof the Bills have the NFL's most entertaining (nice way of putting it) fans ... I think the Dolphins are going to do well under new coach Dan Campbell ... This is how you throw a first pitch ... Chip Kelly could be a candidate for the USC job ... The UConn mac and cheese brat made an apology video ... McDonald's items you won't be seeing in the U.S. anytime soon. The Clippers coach turned 54 today. Here's a look at his 1993 fight with Kevin Johnson (who has his own set of problems right now). Paul Simon performs his hit song with Willie Nelson at Farm Aid 1992. Willie kind of loses it at the 3:25 mark but recovers nicely.